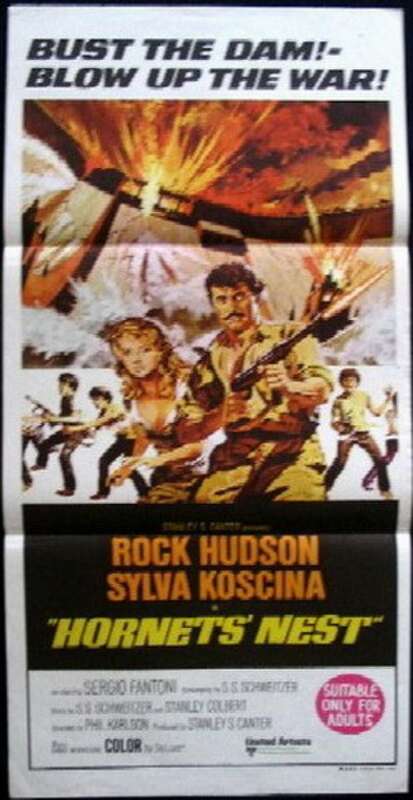 A commando unit is dropped behind the German lines in Italy and its mission is to blow up a strategic dam. However, the unit is ambushed and only its leader survives. He is picked up by a ragtag group of local youths, who strike a bargain with him--they will help him blow the dam if he will help them get revenge on the Germans, who have taken over their village and killed their parents .